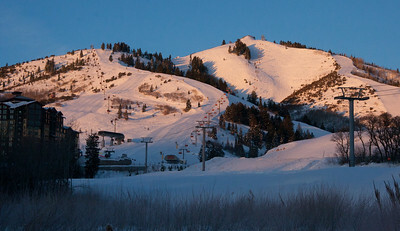 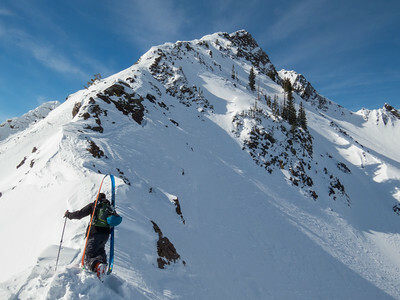 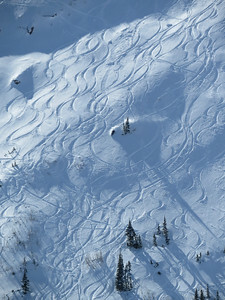 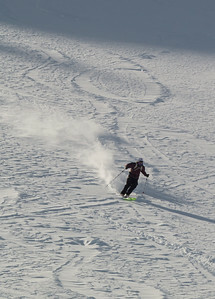 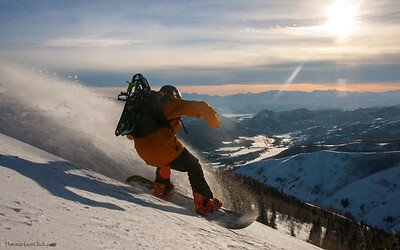 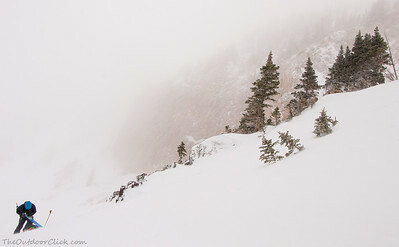 Backcountry skier switches from uphill travel to downhill travel. 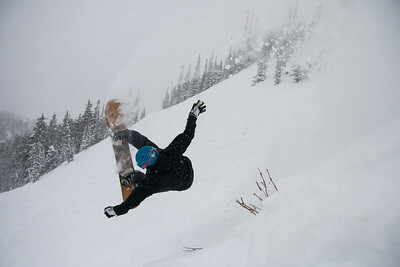 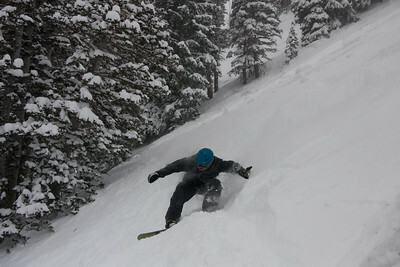 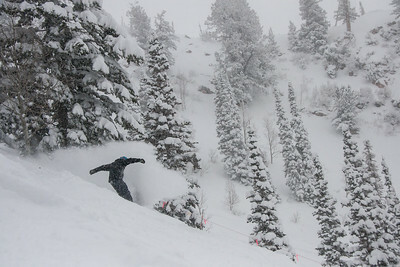 Winter storm front softens the landing for a front flip. 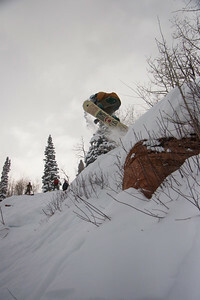 Mike Mckinney sticks the landing. 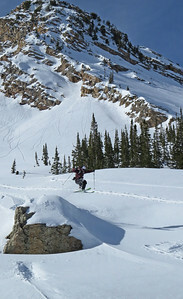 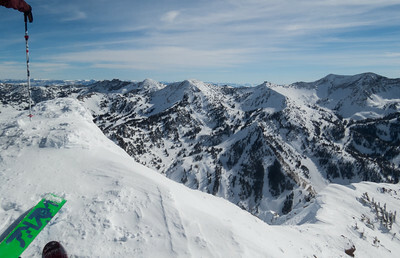 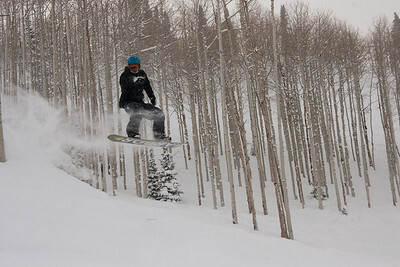 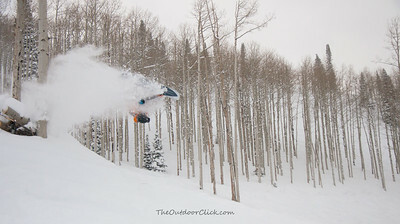 Skier Austin Prince takes flight Cardiff fork Wasatch Mountains Utah.